Yarnies will meet in room 213 at 6:00PM on Tuesday, April 30. All interested in this outreach ministry is welcome! Our seniors will be gathering this Friday in the Fellowship Hall for their monthly Game Day from 11-2:00PM. Please bring a potluck dish to share for lunch. We promise a fun afternoon getting to know each other and learning about our positions in the church! Due to lunch being in The Crossroads Center on Sunday, we are relocating the SS classes that meet there over onto the Main Campus. Thank you for your understanding! Messengers in the Front Office. FISH in the Prayer Room. Wesley Bible in the Conference Room. Vines and Branches in room 213. Biblical Pilgrims in the Chapel. Front Porch Family in Paul’s old office. UMM will meet Monday, April 8 at 6:00PM in the Fellowship Hall. All men of the church are invited! Yarnies will be meeting in room 213 this Tuesday at 6:00PM. All interested in this outreach ministry are welcome! 6:30PM in the Main Sanctuary. celebrating the resurrection of our Lord and Savior! for all Holy Week Services. If you have any questions on Methodism, about our church, or how to join FUMC, you’re invited to meet Pastor Michael at the Casbah Coffee Co. (196 W Pine Ave, Crestview, FL 32536 off of Main Street) Wed, April 3 at 6:15PM. Your first cup of coffee is his treat! Our women will meet Friday, April 5 from 9-11:AM in room 213. All interested in service projects in the church and Crestview are welcome to join in! Calling all blood donors! 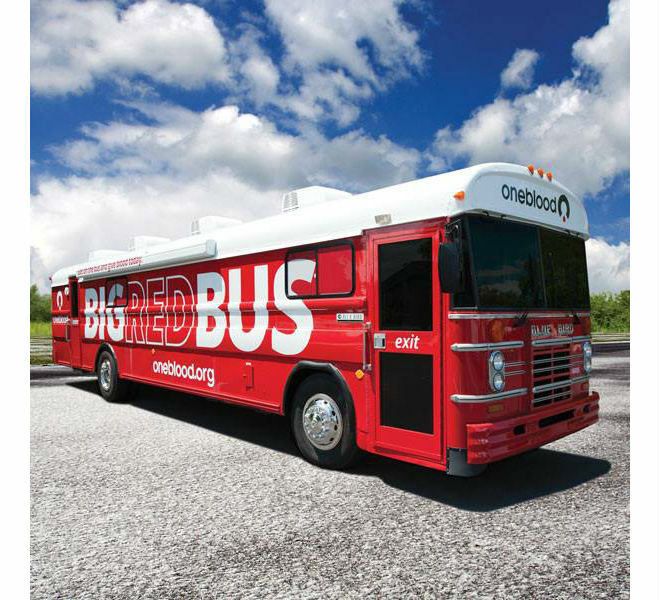 The Big Red Bus will be in the parking lot across The Crossroads Center on Sunday, April 7 from 8:00AM-1:00PM. All blood donors will receive a One Blood hat and a wellness check! 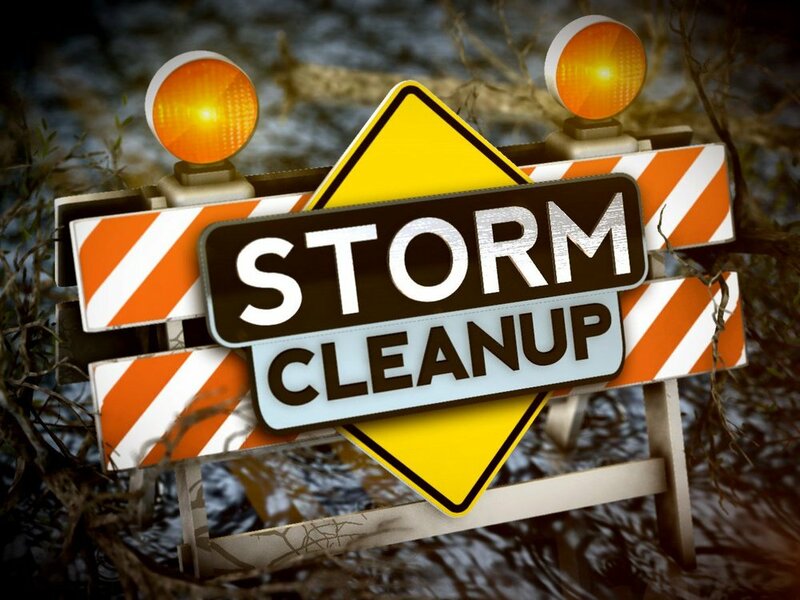 It is time for another episode of neighbors helping neighbors in the aftermath of Hurricane Michael! Back story: We "advertised" on the Hurricane Michael Updates and Resources Facebook page and neighbor told us about her situation: she recently had a hip replacement, so she’s not as mobile as she once was, her husband recently had a stroke and is due to come home from the nursing home soon, and through all of this she is raising her adult grandson who with simple directions is very helpful. Travel: Meet up at FUMC/Fellowship hall parking lot at 7am; I have room for up to 8 of us in my Suburban; and we’re usually back at FUMC by around 2pm. P. S. We received over 60 requests for help from the Facebook page and we're still sorting through them to address the problems that our small group can help with and sending some out to other groups. This will be our only cleanup for April so come on out! There will be one combined morning worship service on Sunday, April 14 at 10:30 in the Main Sanctuary followed by a family friendly lunch in The Crossroads Center & our annual Palm Sunday Children’s Celebration. Please bring a dessert to share if you are able. 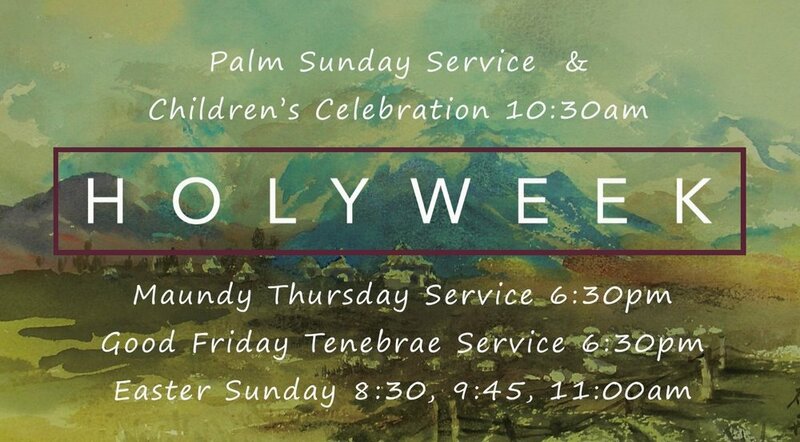 All children ages 5-5th grade are invited to wave palm branches as they enter the church together & then worship with their family. Children will gather at 10:20 in the foyer of the sanctuary for the processional. Nursery Care for ages 6 wks - 4 yrs will be available from 9:15-11:30. Adult & children's Sunday School will begin at 9:30 & all classes currently in The Crossroads Center will be located on the main campus. Children’s activities & egg hunt begins at 12:30. Be sure to bring your basket to collect eggs and goodies! Please contact April Hight (fumc.aprilhight@gmail.com) for more information. Yarnies will be meeting in room 213 on Tuesday, March 26 at 6:30PM. 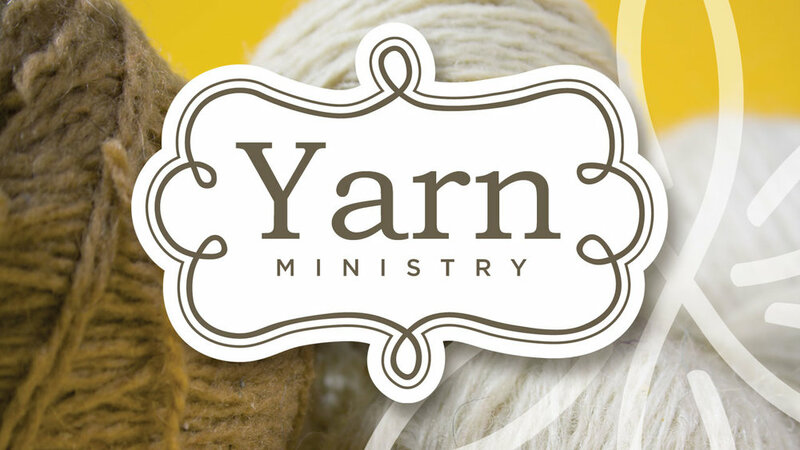 All interested in yarn outreach are welcome! Happy Timers, an FUMC senior’s ministry, will be meeting for their monthly lunch out on Friday, March 29 at David’s Catfish House. All seniors are invited! 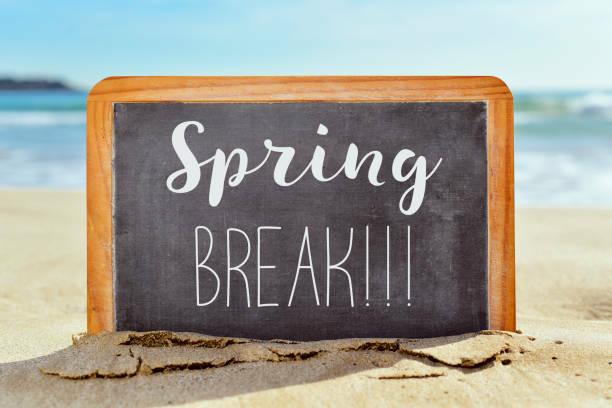 This week’s Wednesday night activities (Kid’s Street and Youth) are canceled due to Spring Break. All Wednesday night activities (Nursery, Kid’s Street, Youth, and Spring Study Groups) will resume on March 27. Our next term of Wednesday Night Study Groups begins March 27th! Daytime Study Groups begin on March 5th & March 28th. Our Study Group Book Fair & Registration will be on Wednesday, March 13th (@ the CommUNITY Dinner) & Sunday, March 17th (during all 3 worship services). Click on the titles below for the class and sign up- we'll save a seat for you. Drop off for our Wednesday evening programs for children is at 5:45PM. Nursery, Kid's Choir, and Kid's Street activities meet on Kid's Street located on the breezeway. Youth activities take place in The Crossroads Center. Please click onto our website link to sign up! 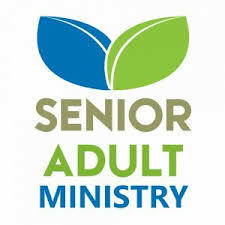 Our Seniors will gather this Fri from 11-2:00PM in the Fellowship Hall. Please bring a dish to share for the potluck lunch. 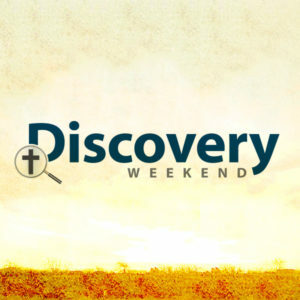 Discovery Weekend is a 42-hour spiritual formation retreat for rising 6th-8th graders. It is hosted by our Senior High youth & adult volunteers and covers the gifts of prayer, Baptism, and communion and wraps up with this morning’s Youth led Discovery Sunday worship service. There will be NO elementary Sunday School or Chapel this week due to Discovery Sunday. Children ages 5 to 5th grade are invited to attend our family-friendly combined worship service beginning @ 10:45 AM with their family. There WILL be nursery care available beginning at 9:15 AM - 11:45 AM for ages 6 weeks to 4 years. Sunday School relocations are as follows: Messengers in the front office, FISH in the Prayer Room, Agape 212, Wesley Bible in the conference room, Vines and Branches in room 213, Biblical Pilgrims in the Chapel, and Front Porch Family in Pauls old office.